Burt’s Bees Naturally Soft Hands Set Just $8.99! 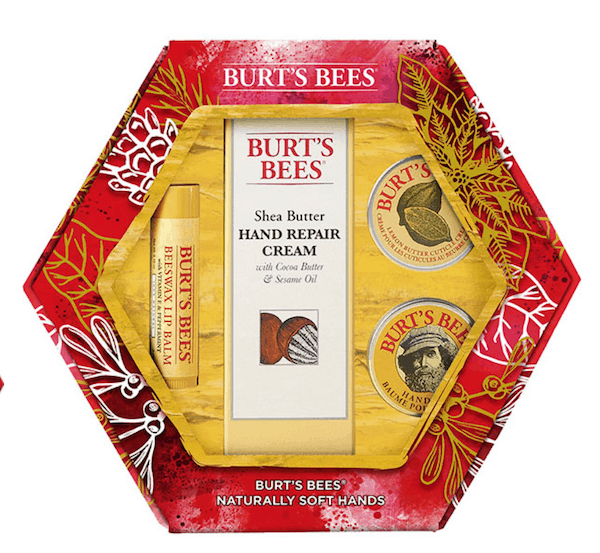 The packaging is for Christmas – but that means you can get the Burt’s Bees Naturally Soft Hands set for just $8.99! That’s a $6 savings! These products can easily be taken out of the packaging and added to cute gift bags and given for Mother’s Day gifts or Teacher’s Gifts!